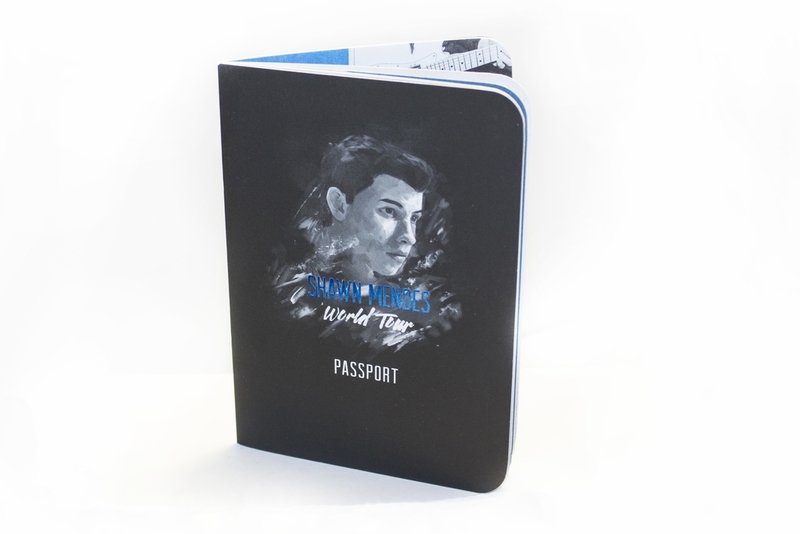 As a part of the ShawnAccess VIP Experience, members were invited to purchase a limited-edition tour passport. The 16-page passport includes a membership card, as well as photos and notes from Shawn on the road. Fans could earn on-site rewards by getting their passport stamped at the shows.